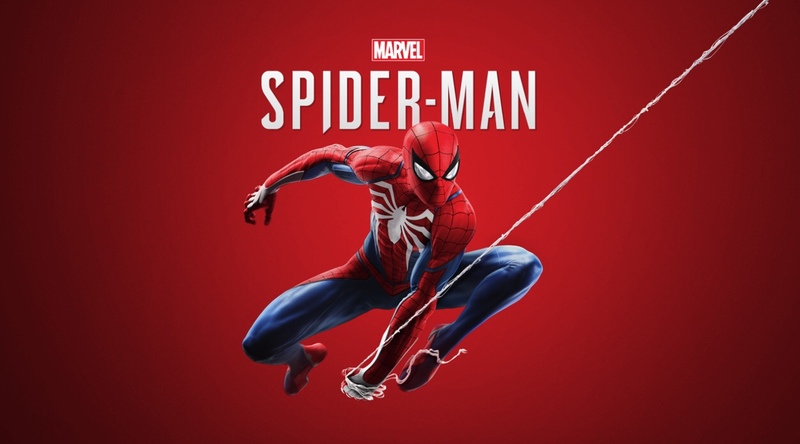 Spider-Man is an action/adventure game from Insomniac Games for the PlayStation 4. You are placed in the shoes of Peter Parker as he does whatever a spider can around New York City. Like most games of this generation, there is a photo mode and it just may be my favorite one yet. Here are some of my shots I’ve taken throughout the game so far. Like many games with photo modes, it’s so easy to get caught up in capturing these moments. This is one I highly recommend!